Electronic signatures have been legal in most countries for more than a decade now. But, many people and organisations are still reluctant to use them. This is often simply because they don’t understand them. What is an electronic signature? Why should you trust an electronic signature instead of a handwritten one? Will the transaction you conclude with an electronic signature be valid? This uncertainty is a major problem for your business if you use electronic signatures or provide other businesses with electronic signature solutions. If you already have a good idea about practically using electronic signatures and the law, the next step is to help the people and organisations that you do business understand as well. This will let you do business with them more effectively. 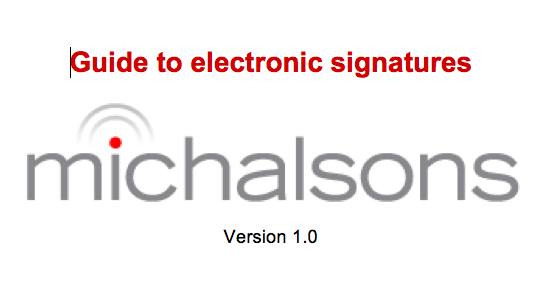 What form does the Electronic Signature Guide take? 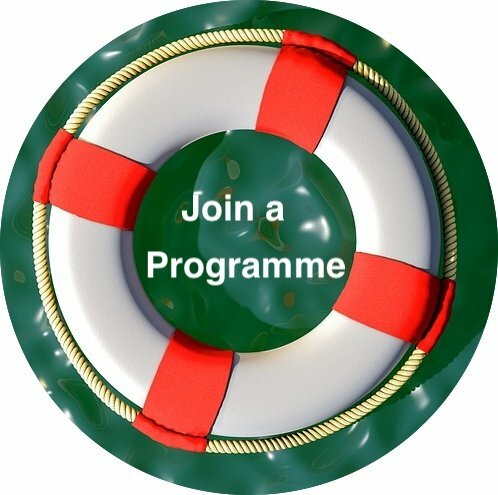 This is a bespoke product where we consult with you, tailor a guide for your purposes, and customise it with your branding. You can distribute it in any of these forms to your customers, contractors, or sales leads on your website, in your promotional material, or in person. Who should get it and why?